Samsung bought 4% of a Chinese electric-car maker. The South Korean giant paid $449 million for a stake in BYD, which could help with its chip business for electric cars. 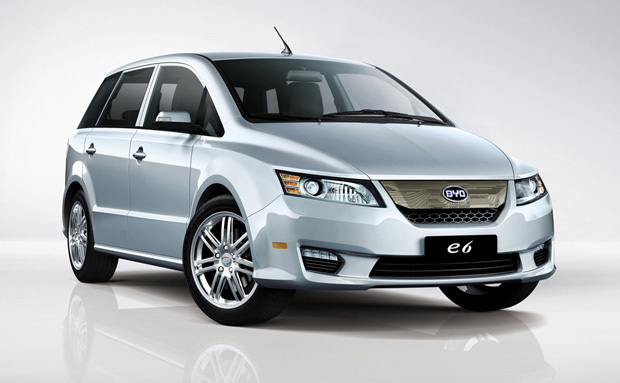 BYD is backed by Warren Buffett’s Berkshire Hathaway.